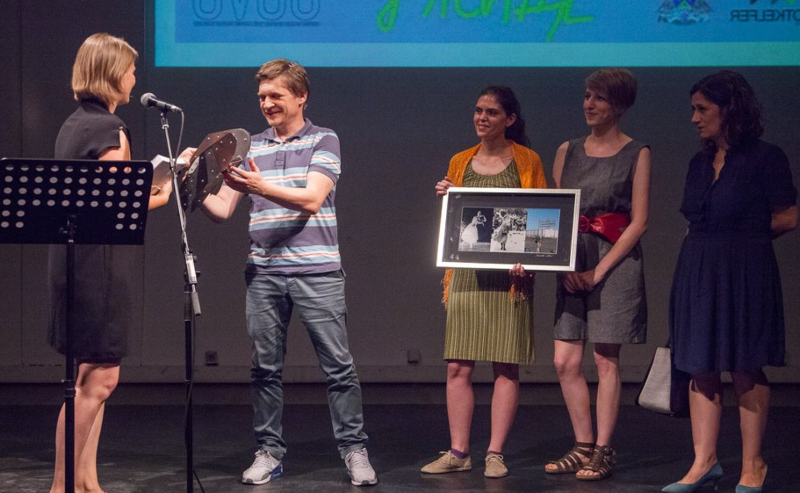 The FJS awarded new laureates within the Award Jelena for 2016/2017, on Thursday, July 5, 2018, at the Center for Cultural Decontamination in Belgrade. 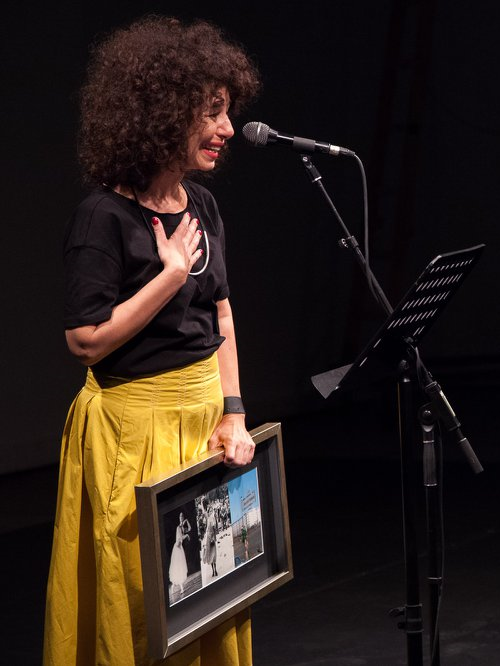 This year’s competition for the Award Jelena Šantić has been interested in 40 organizations and individuals who have contributed to the development of local communities, human rights, their position as cultural workers, and have introduced a number of new practices in working with different target groups. 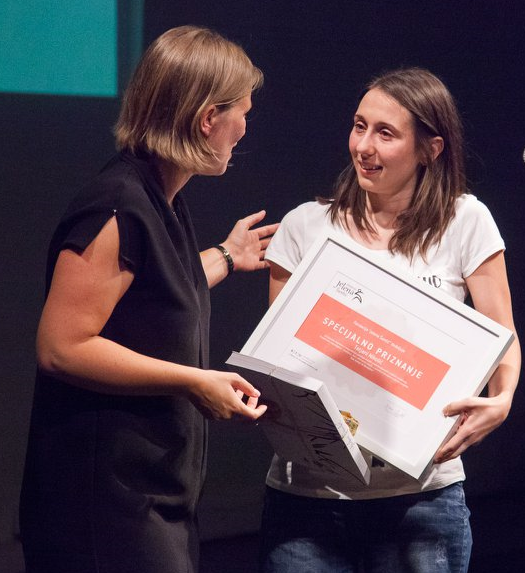 Marijana Cvetković (category individuals) for consistency in her work and promotion of contemporary dance, continuous advocacy for better working conditions in the field of culture, and for the introduction of innovative practices for the youngest within the project “Generator”.